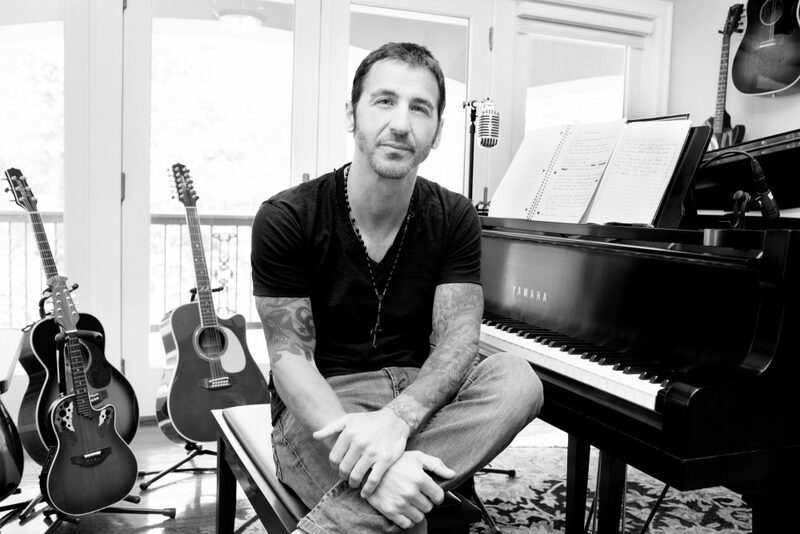 Godsmack frontman, singer-songwriter Sully Erna, is known for his hard rock sound. Now, he’s out with a different kind of album. "Hometown Life" is a mix of country, rock and blues, and the song "Different Kind of Tears" is part of an awareness campaign to fight opioid addiction. The song and accompanying video were created in partnership with the Recovery Centers of America and the Mark Wahlberg Youth Foundation. 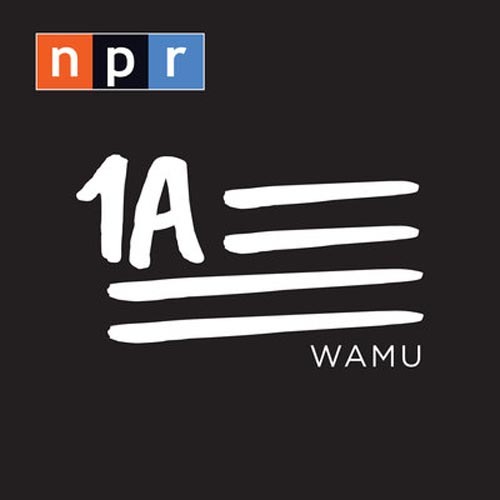 Here & Now's Robin Young talks with Erna (@Sully Erna) and Rich Smith (@RichMSmith) of the Recovery Centers of America about the opioid crisis and about the new song and video. This segment aired on July 11, 2017.